Thirty six people, including 32 Chinese nationals, have been killed after a tour bus crashed in North Korea, Chinese officials say. The bus crash, which also killed four North Koreans, happened in North Hwanghae province on April 22. Chinese state media footage showed the tour bus completely flipped over, with part of its body broken. Estimates show that Chinese tourists make up 80% of foreign tourists to North Korea – providing an important source of currency for the country. China is also North Korea’s main political ally and largest trading partner. Earlier, Chinese state broadcaster CGTN tweeted that more than 30 Chinese nationals had been killed after the bus plunged off a bridge – however, the post was later deleted. 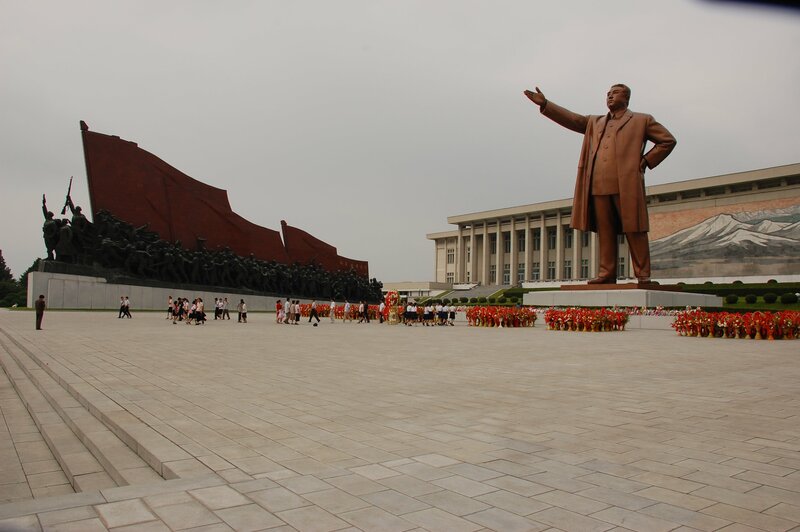 There are no official tourist numbers for North Korea, but it is estimated that about 100,000 foreigners visit the country each year. Tourists in North Korea are subjected to tight restrictions – most visitors must be escorted at all times outside their hotels by guides employed by the government.